It’s important that you clean your razor during and after you have shaved so you get the best shave possible. 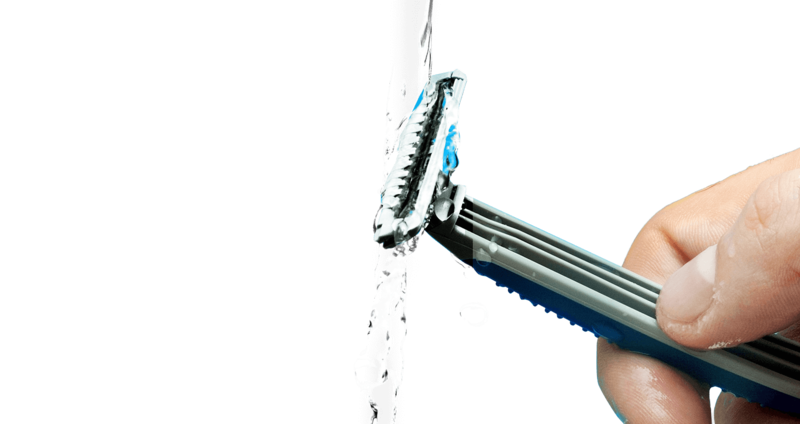 To clean your razor, simply rinse it under running water. You don’t need to use detergents or harsh soaps. 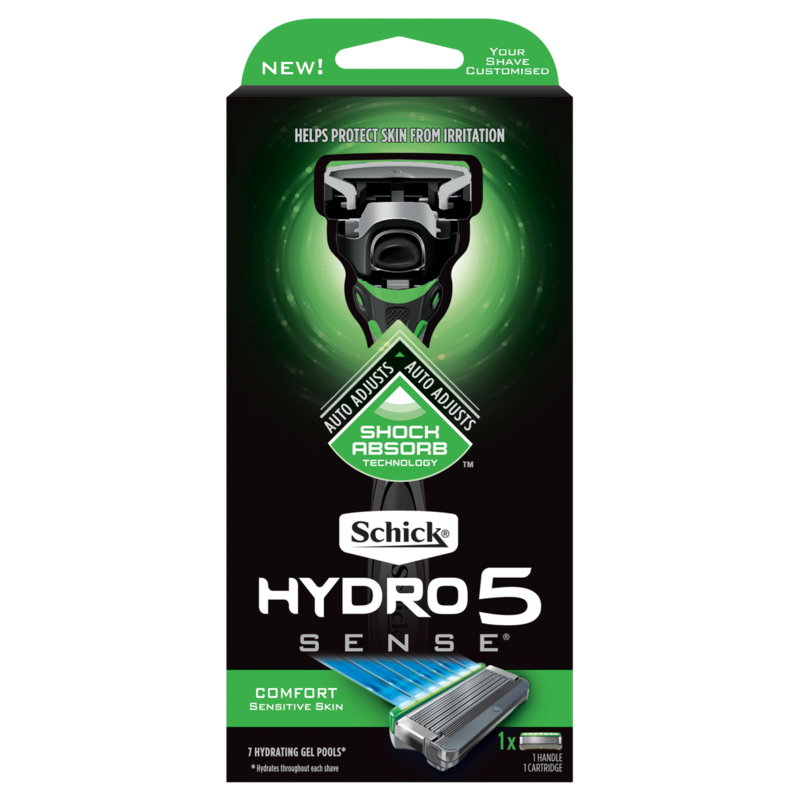 If there is clogged hair debris on your blades, immerse your razor blades in warm water to soften the blockage, shaking the cartridge gently until all hair is removed. Rinsing through the front and back of the cartridge will also help remove debris. 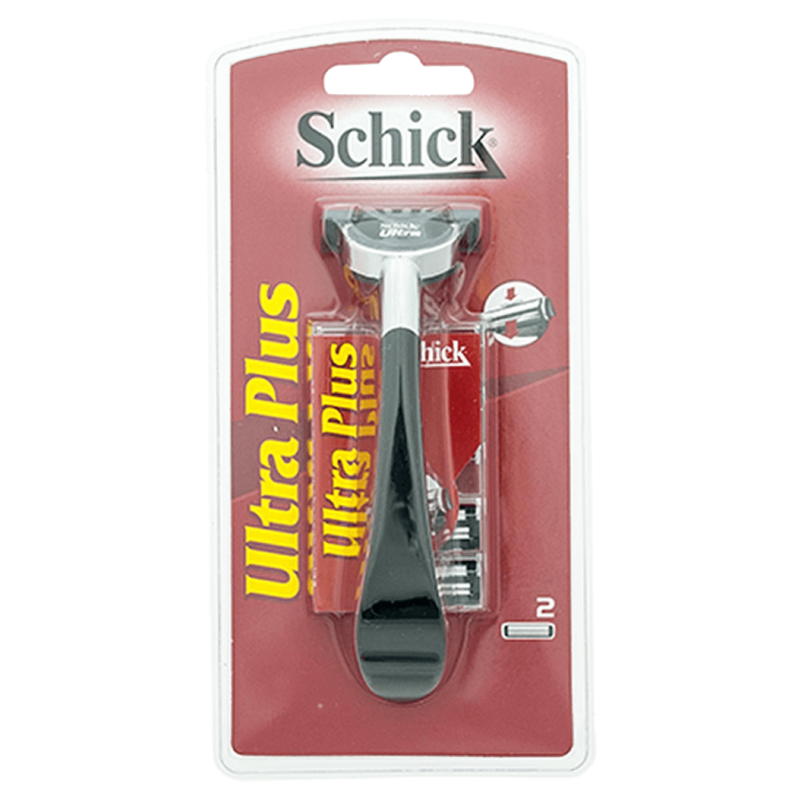 Schick Exacta 2 for Men razor provides a quick, smooth shave to keep you looking your best. You should never use an object (such as a toothbrush) to clean in-between blades, as that can damage the blade’s edges. 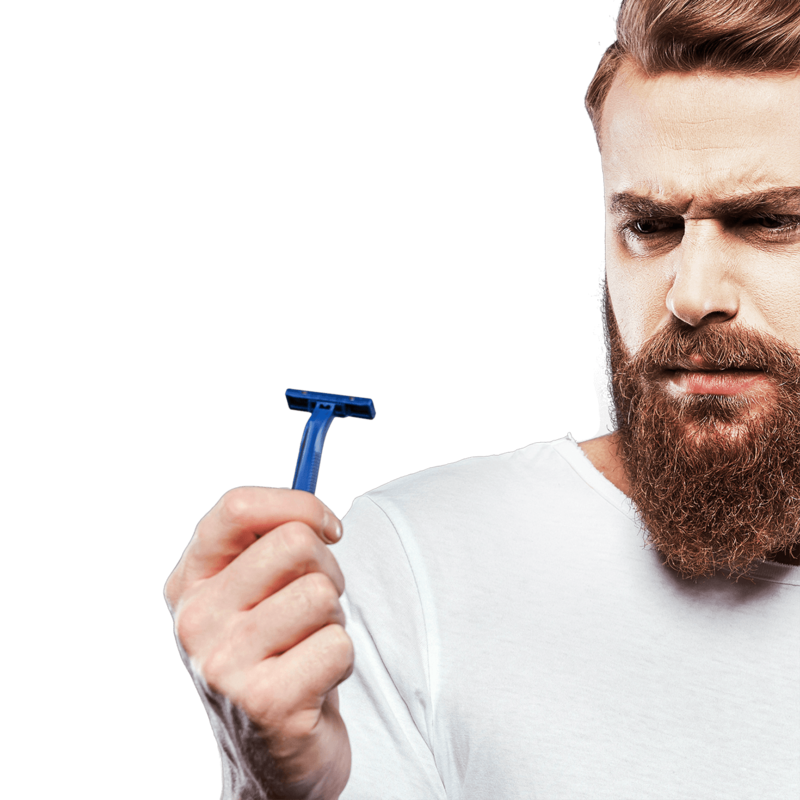 Also, avoid tapping the head of the razor because this can cause damage to the cartridge or blades, which can lead to an unsafe shaving experience. 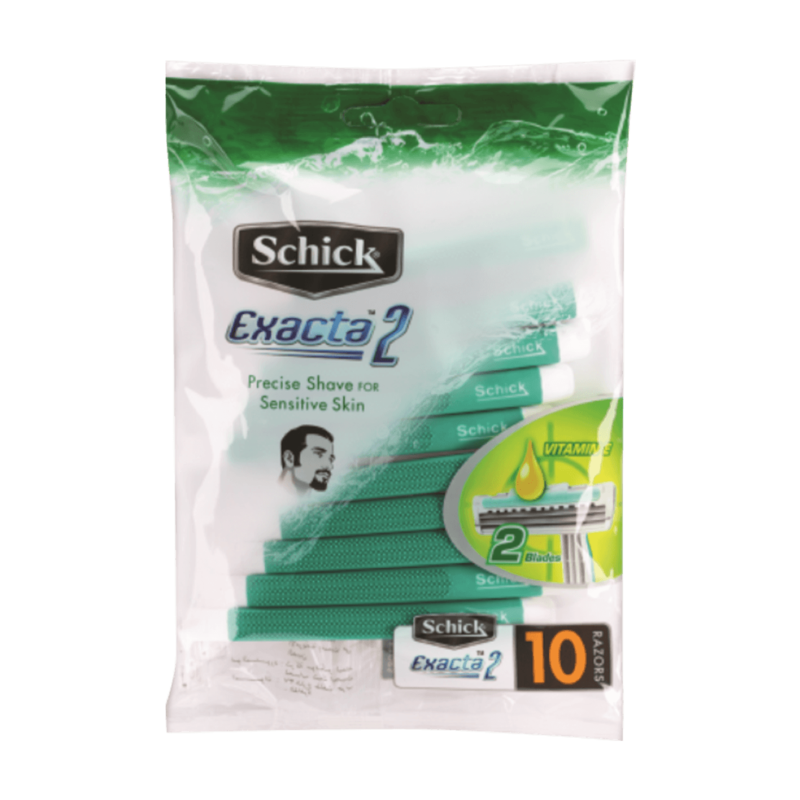 Our Exacta 2 disposable razors for men feature an Easy One-Push Cleaning that helps keep blades from clogging and makes cleaning the razor easier.